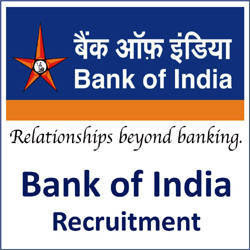 Bank of India Published Recruitment Notification for Office Attendant Posts. Age Limit : Minimum 18 years and Maximum 65 years Subject to Physical Fitness. Send Application to This Address : Bank of India, Zonal Office, E-17, First Floor, City Centre, Sector No. 4, B.S. City, Bokaro- 827004.